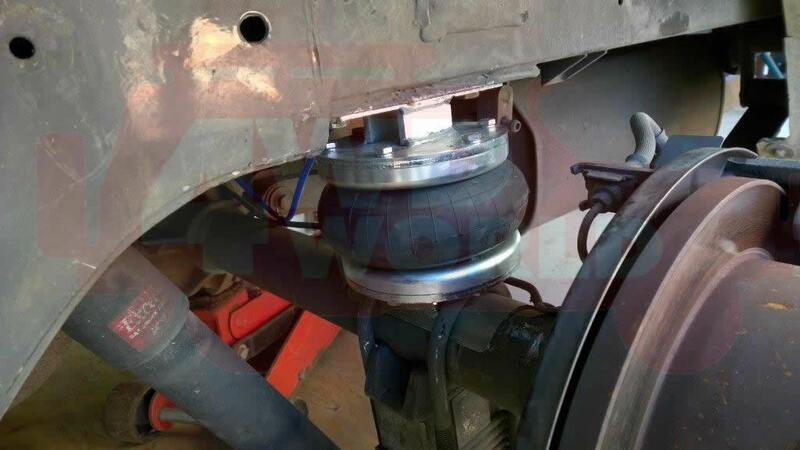 Thor Air Suspension have released a new kit for the Hyundai iLoad vans. It features the single bellow as space is limited. The kit allows the standard ride height to be retained when a reasonable to heavy load is in the van. This reduces sway and gives much improved handling under all load conditions. Call or email Airbag World for pricing and availability.